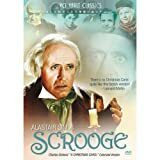 Scrooge, the ultimate Victorian miser, hasn’t a good word for Christmas, though his impoverished clerk Cratchit and nephew Fred are full of holiday spirit. But in the night, Scrooge is visited by spirits of another color. 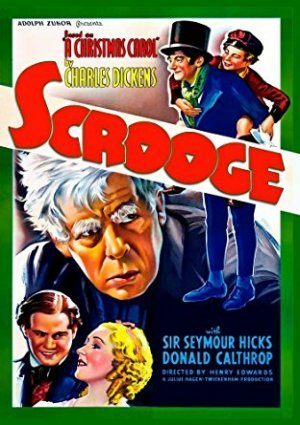 Straightforward adaptation of Dickens.